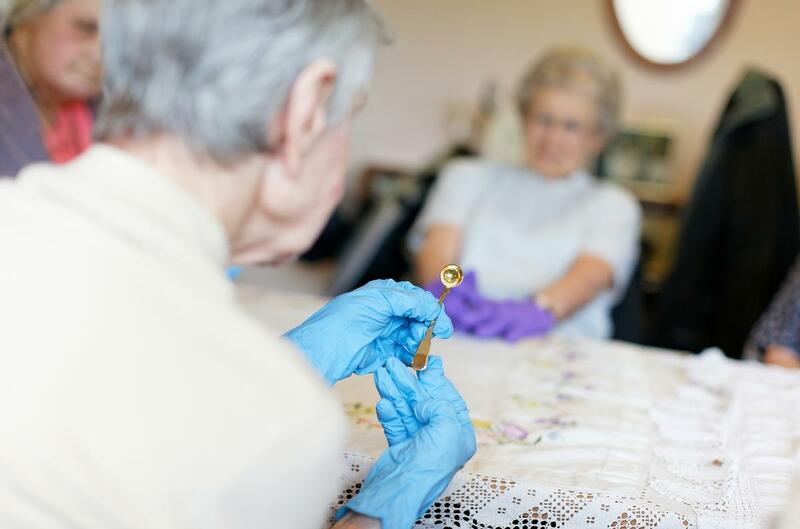 museums across Sheffield will help dementia sufferers to access cultural and social experiences through a series of special sessions planned for next year. The project – Dementia Friendly Museum and Gallery Cafés – is organised by Museums Sheffield, the charity responsible for the city’s Millennium Gallery, Weston Park Museum and Graves Gallery, and Sheffield Industrial Museums Trust, which manages Kelham Island Museum, Abbeydale Industrial Hamlet and Shepherd Wheel. The aim is to raise £4,000 to deliver 12 dementia-friendly sessions in the exhibition spaces and cafés at the Weston Park, Kelham Island, Abbeydale Hamlet and Millennium Gallery venues. The sessions assist dementia patients and their family members and carers in coming to the museum and enable them to socialise and meet people. The events will take advantage of the museums’ collections to encourage interaction, engagement and telling stories. Session members will be encouraged to share memories and will get the opportunity to handle some of the collection objects to stimulate interactions. The stories may be recorded for a museums project aimed at changing perceptions about what people living with dementia can achieve. 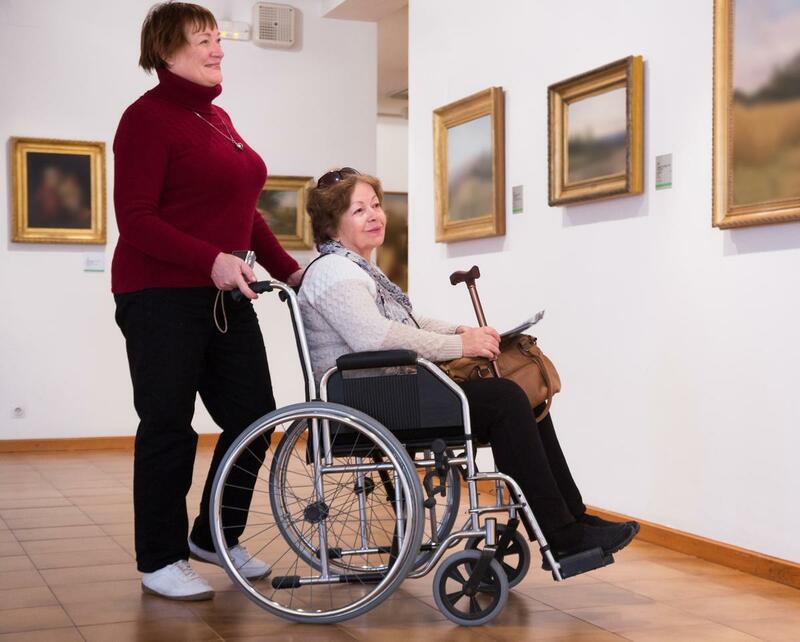 “We believe access to arts and culture transforms lives and work hard to provide a great museums and galleries service for everyone, every day,” said Kim Streets, chief executive at Museums Sheffield. The Big Give Christmas Challenge fundraising event will take place from 28 November to 5 December, with local businesses Counter Context and Quality Context, and the Postcode Support Trust, promising to match all donations. About 6,000 people in Sheffield have dementia. The project hopes to address the isolation that people often feel when they or a family member is diagnosed with the illness and help enrich their lives.